(VEN) - Ambiente, one of the world's most important consumer goods trade fairs, will return for 5 days, in February 8-12, 2019 in Frankfurt am Main, Germany. The 2019 exhibition is expected to attract nearly 60 Vietnamese companies. 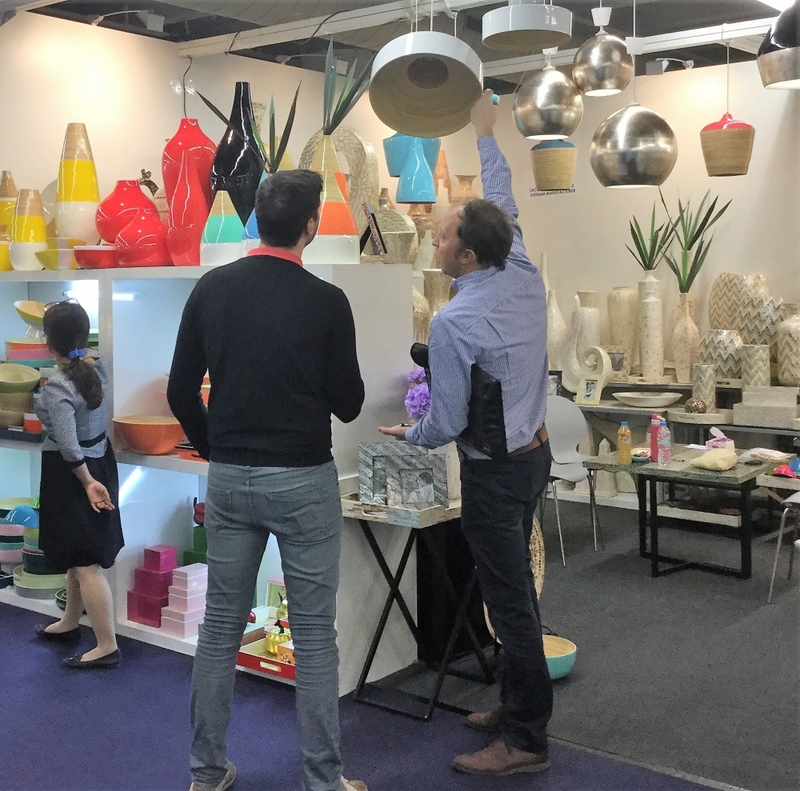 Ambiente is a leading international trade fair and the world’s number one in products associated with dining, cooking, household goods, gift items, jewelry, fashion accessories, interior decoration, ideas for the home and furnishing accessories. It is the show for an entire industry. The breadth of Ambiente and its unrivalled product range makes it a show that is one of its kind. Offering an exhibition space of 308,000 square meters (gross), Ambiente 2018 featured 4,441 exhibitors from 89 countries and attracted 134,600 trade visitors from 168 countries. As usual, it will offer firsthand experience the latest ideas and products – covering the global market spectrum to industry trends and future visions. In 2019, the exhibition offers even more, including exquisite presentations, expert guided tours and a digital brochure that will provide retailers and industries with comprehensive insights into future trends. The upcoming fair will be the first time that the new “Kitchen Houseware Express” gets running. This express will help visitors move directly between Houseware & Storage (Hall 12) and Kitchen (Hall 3). Also, all Ambiente halls will be accessible this time via a roofed connecting corridor. Besides, Ambiente will provide several helpful online and offline services. For instance, this is the second time that Ambiente will provide visitors and exhibitors with an exclusive digital Business Matchmaking Program in English and German – before the event has even started. Manufacturers and retailers can save their own search parameters for a web portal, whereupon the program automatically brings the relevant parties together. All retailers and buyers can register for the program in advance, free of charge. There is also a free app, the Ambiente Navigator, for smartphones and tablets. It’s the perfect digital exhibition guide and can be downloaded from the App Store and Google Play Store a few weeks before the trade show. The app has a wide range of practical features, including a hall and site map, an exhibitor and product search engine and the latest news and tweets on Ambiente. The exhibition centre has free Wi-Fi, so everyone can easily use all online services on site. As a regular Ambiente participant for many years, Vietnamese pavilions have gained solid brand recognition, and they will once again leave their mark on the show in 2019. With nearly 60 companies, Vietnam will continue bring to the exhibition many products including superbly designed handicraft items of high quality. 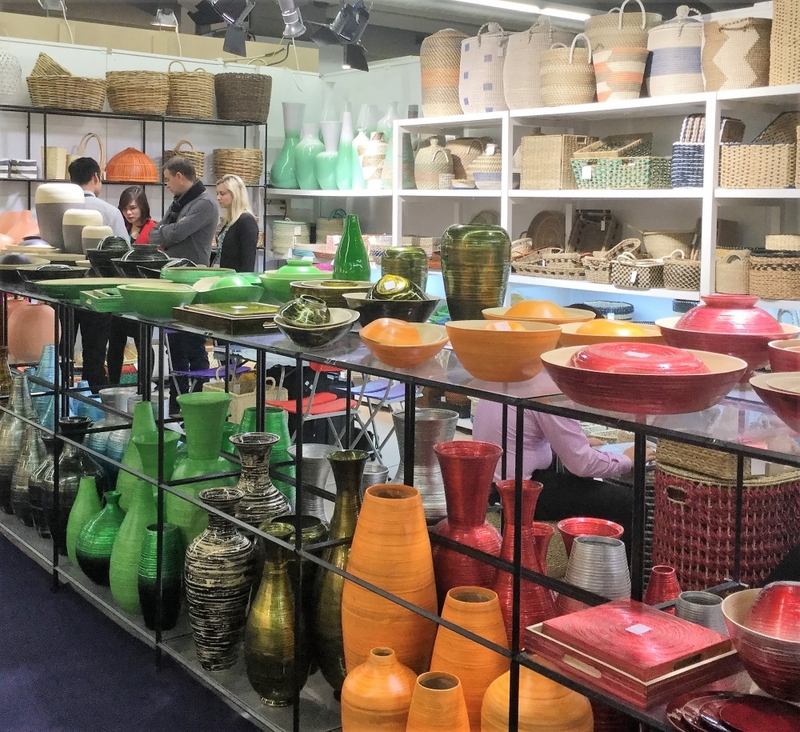 Many famous names that have joined Ambiente for many years will present their latest and unique collections again at Ambiente 2019, including Minh Long I, Green Living, Thien Thuong, Lacquerworld, Artex Saigon, Doan Potters, Decor Viet, Viet Garden, Kien Lam, Manh Dan, Hong Ha, Bac Ninh, Duc Thanh, etc. Ambiente will welcome India as the Partner Country in 2019.